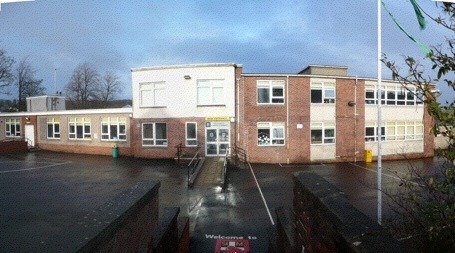 Munro Associates were employed as an external consultant by East Renfrewshire Council to produce a package of drawings for the tender of this four classroom extension to the rear of St. Mark's Primary School. This role was later expanded to include the production of Planning and Building Warrant drawings for submission too. Working closely with the Local Authorities in house Architects and Quantity surveyors and other external consultants Munro Associates were able to produce the package of drawings within the required time despite the expansion of our role. A restricted budget meant constantly reviewing the design and where possible making savings although we were able to successfully argue for the retention of some internal aspects of the classroom design that we felt helped lift the design aspirations in these spaces.